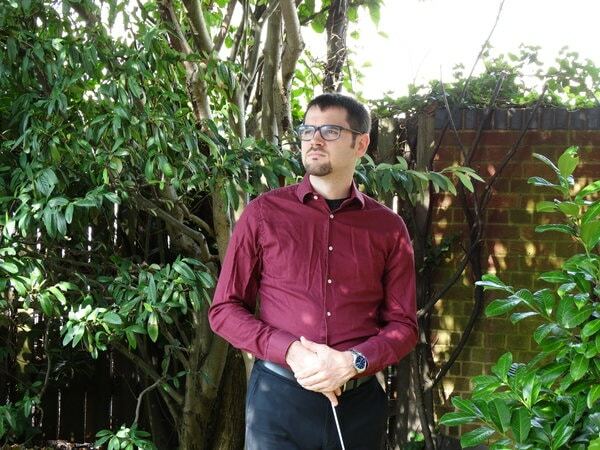 Portsmouth Festival Choir was so pleased with its last concert venue that it is revisiting Emsworth Baptist Church for its next concert, its first under the direction of its new conductor, Ben Lathbury (pictured). The main work will be will be Haydn’s stirring Nelson Mass. When he wrote this work, Haydn’s world was in turmoil. Napoleon had won four major battles with Austria in less than a year. The previous year, in early 1797, his armies had crossed the Alps and threatened Vienna itself. In May 1798, Napoleon invaded Egypt to destroy Britain’s trade routes to the East. So the summer of 1798 was a terrifying time for Austria, and Haydn’s own title for it was Missa in Angustiis (Mass for troubled times). However, Napoleon was dealt a stunning defeat in the Battle of the Nile by British forces led by Admiral Horatio Nelson. Because of this, the mass gradually acquired the nickname Lord Nelson Mass. In 1800, Lord Nelson himself visited the Austrian court and may well have heard the mass performed. Paired with this work, will be Handel’s four Coronation Anthems. Handel wrote these for the coronation of King George II, and each is designed for a different part of the Coronation ceremony. The most popular one, Zadok the Priest, has been performed at every coronation since its premiere. However, the other three are well worth hearing and the choir will perform them in the order in which they were written. The choir will be accompanied by the Portsmouth Festival Orchestra and four fine soloists who have delighted local audiences before, namely Hugo Herman-Wilson, Dominic Bevan, Anna Cooper and Clare Tunney. The concert takes place on Saturday 17th November at 7.30 pm in Emsworth Baptist Church in North Street. There is plentiful free parking nearby. Tickets are £16 and £13 available from ticketsource.co.uk or from choir members. Students and under 18’s go free.